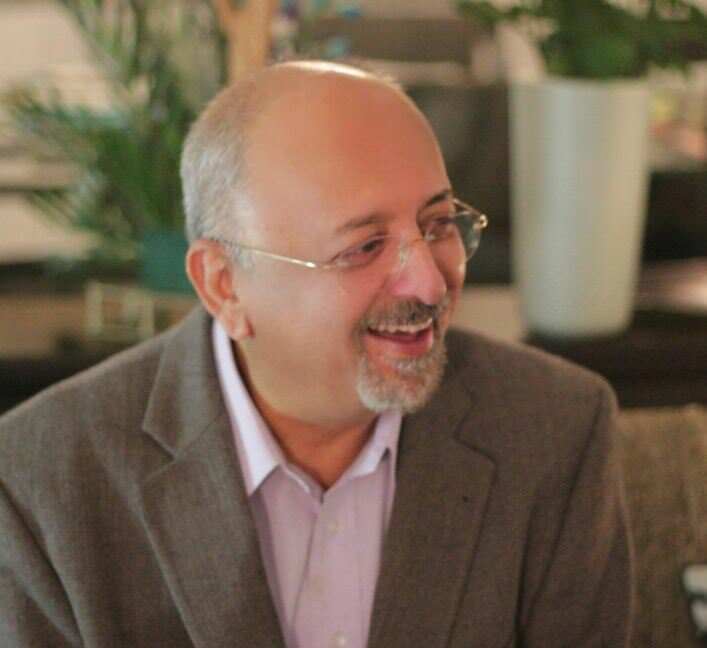 Anil Sachdev is the Founder of the School of Inspired Leadership, SOIL, in Gurgaon, India, an institution with the vision of building leaders with character, competence and enthusiasm. SOIL puts focus on the five pillars of Mindfulness, Ethics, Compassion, Diversity and Sustainability to develop character; it emphasizes whole systems thinking to enable competence and encourages all its students to find their ‘calling’, discover their gifts and learn to leverage their positives towards their purpose to manifest enthusiasm. SOIL has been co-created by a group of 32 leading Global and local Corporations that share this world view. In addition, it partners 25 Not For Profit organizations to cause ‘Social Innovation’ to confront some of the most pressing issues faced by our planet today. Anil spent 15 years in the automotive industry in areas like HR, Operations and Quality before founding two significant consulting firms that served a large number of Global and local firms with the Vision of enabling economic development without spiritual impoverishment by enabling individuals and organizations to realize their full potential. He serves on the Academic Committee of CEDEP, the Leadership Institute in Fontainebleau in France, Chairs the National Committee on Human Resources of the Confederation of Indian Industry of India and is a Trustee of Chinmaya Mission, a Global spiritual NGO.